The shooting took place near West End and Kilbourn Avenues in Garfield Park, police said. 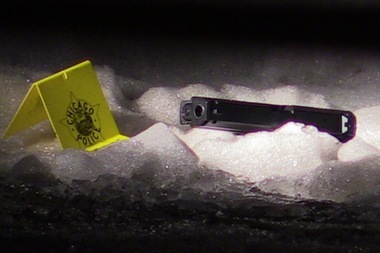 CHICAGO — Four people were wounded in a West Side shooting on Friday, officials said. At 12:55 p.m., four people were shot in the 4500 block of West West End Avenue, said Officer Janel Sedevic, a Chicago Police spokeswoman. A Chicago Fire Department spokesman said multiple ambulances responded to the shooting and took four people to the hospital. Two of the victims were in serious-to-critical condition, and two were in good condition, the spokesman said. They were taken to Mount Sinai and Stroger hospitals.